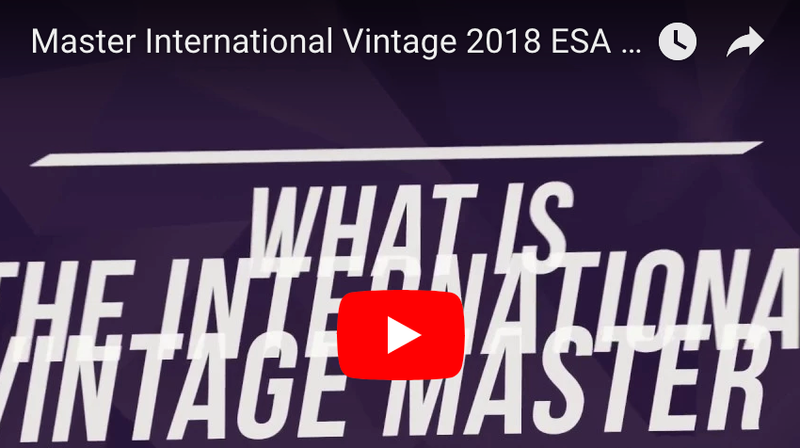 The International Vintage Master's degree seeks to provide students with a comprehensive overview of the wine industry, from soil to consumer. The objective is to help students acquire scientific, cultural and economic knowledge as well as the technical and strategic skills of grape growing and ripening, wine production and marketing. 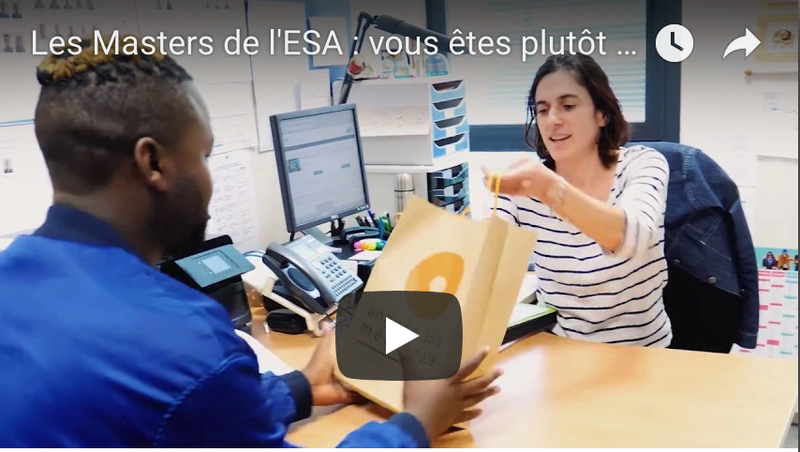 The course is coordinated by the Ecole Supérieure d'Agricultures (ESA) in Angers (France) with an international consortium and students will study in France, Italy and Portugal. CREDITS or ECTS (European Credit Transfer System): ESA delivers 60 ECTS on 2 semesters and each partner universities 30 ECTS. 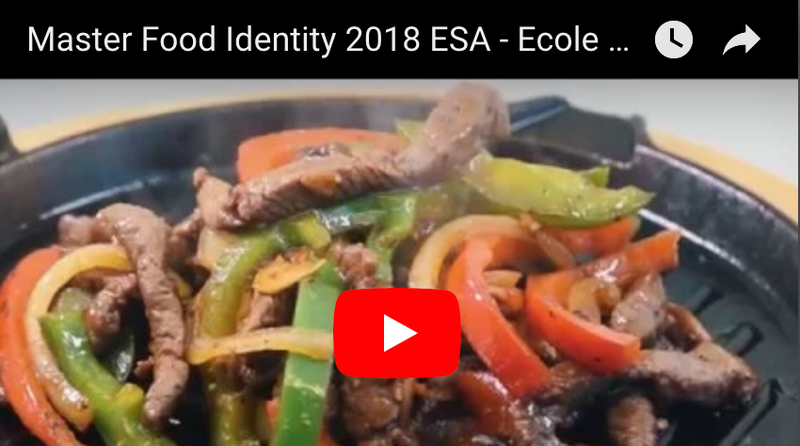 The total of 120 ECTS allows students to graduate a Master "Sciences et technologie de l'agriculture, de l'alimentation et de l'environnement" accredited by the "Ministère de l'Education Nationale" (décret 20170963) and the "Ministère de l'Agriculture et de l'Alimentation" as a "Diplôme National de Master" (DNM) and co-delivered by ESA and University of Angers. For the intake in September 2019, the program starts in Spain (Valencia). The International Relations Office of ESA and the Polytechnic University of Valencia will help students with visa applications and accomodation. To attend this master course, students must have successfully completed a bachelor degree in science, economics or marketing. Candidates will also be asked to prove their interest for the wine sector. Since English is the official language of the programme, a good English speaking and writing ability is necessary (Level B2 of the Common European Framework ). These language requirements are not required for students whose mother tongue is English or who have completed their undergraduate studies in English. 4th step : Admission letters.